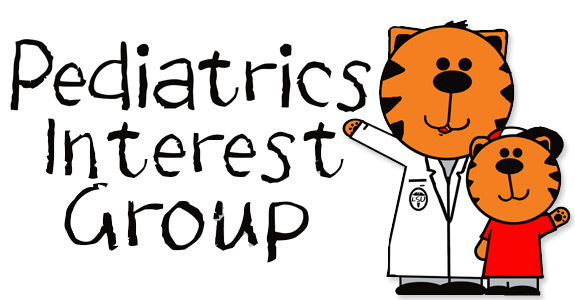 The Pediatrics Interest Group at LSUHSC New Orleans is dedicated to providing career information, mentoring, and early pediatric patient interaction to students interested in the field of Pediatrics. Membership is open to all! 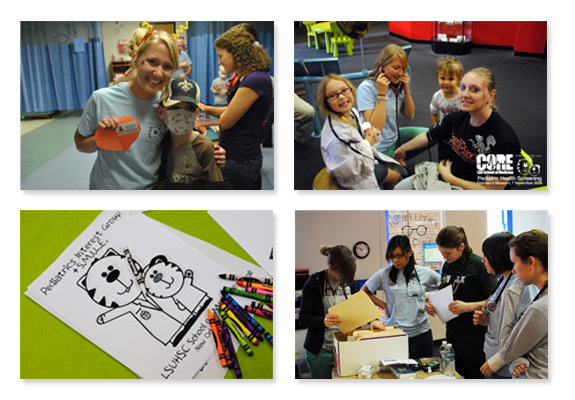 Other planned activities are health screenings at the New Orleans Children’s Museum, Outreach projects with local elementary schools, and our annual fundraiser.This year, PIG will again collaborate with SMILE and the American Cancer Society to throw arts & crafts parties for children undergoing chemotherapy at Children’s Hospital.